When it comes to online selling, all we want to protect us from online rogues; and this issue is dramatically raised when we resort to using an open source frameworks. Undoubtedly, the commercial platforms are able to provide more effective security options, however there are several free solutions that can stand a competition. Today we have collected one of the most popular open source eсommerce platforms that not only offer a decent set of instruments for effective running your e-store but also take care of its security measures. Of course, most of the following examples is more oriented on paid options, however they provide free variants that are quite enough for creating a small e-market with a good protection system. 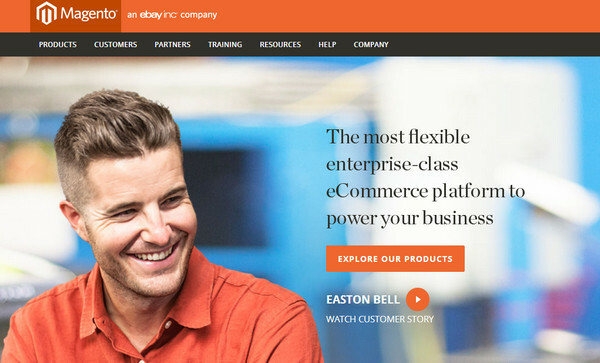 Magento is one of the most powerful and widely-used ecommerce frameworks. It has various pricing plans together with a free trial that allows you to create your own e-shop absolutely free. 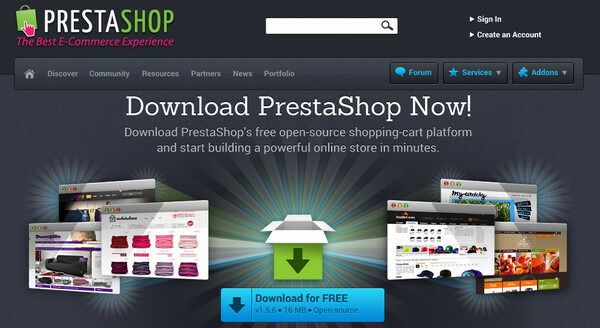 PrestaShop supplies an owner with a more than 300 various essential features that are aimed to make your online store complex, unique and secure. You will be also able to improve your website by means of different professional add-ons. osCommerce presents one of the biggest directory of free integral add-ons that effectively contribute to your ecommerce project, making your website look advanced and modern. Zen-Cart offers basic instruments to create your first online store. As the developers’ team claims out, this is a specific highly advanced shopping cart software that is targeted at those who truly appreciate comfort and ease of employment. OpenCart is a feature-rich, user-friendly, open-source ecommerce platform that is intended to provide you with a handy environment for selling your goods. Moreover, you will be able to ask for experts’ support. 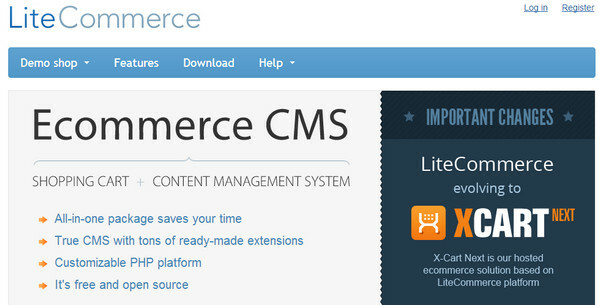 LiteCommerce is a search engine friendly ecommerce CMS with a handy interface. It comprises lots of ready-to-use extensions that are going to help you to significantly extend possibilities of your online store. tomatoCart is an up-to-date framework that will transform your website into fully functional e-shop with a good user experience and ideal readability characteristics. Being based on Bootstrap, you will get a powerful responsive layout. 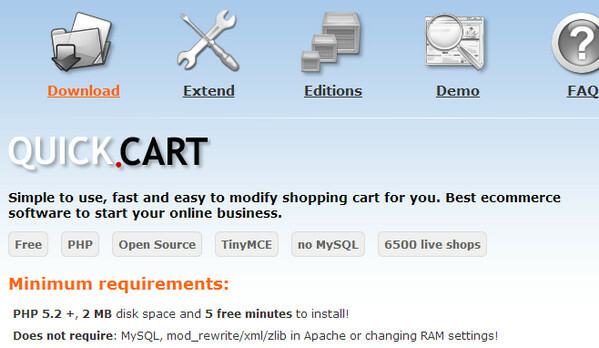 This shopping cart software offers 2 options: free and paid. The first one is quite sufficient to create a small online business of selling products, since it includes a set of basic features and add-ons. Those who want to get more functionality, the team can propose a set of more advanced instruments. 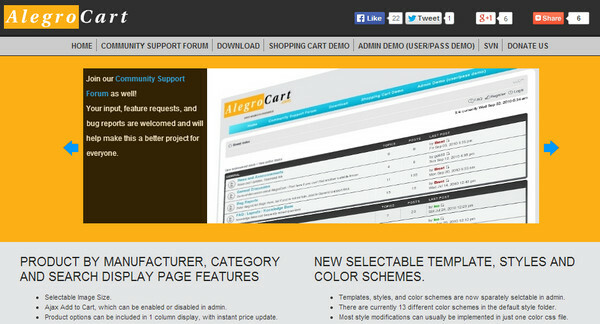 AlegroCart is a basic ecommerce platform with a standard pack of features. 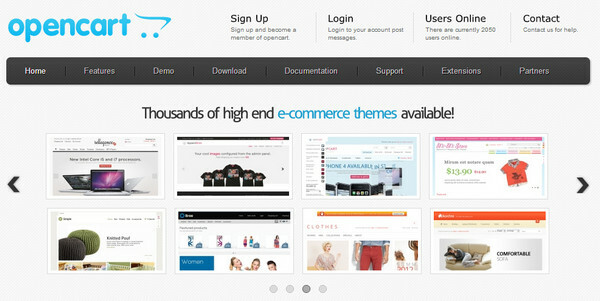 You will be able to choose your own theme, styles and coloring as well as set up the layout and general modules. 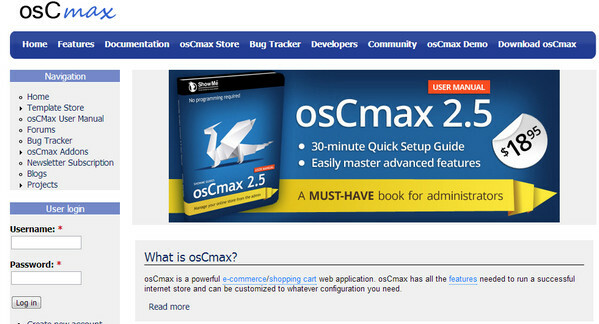 osCMax is a shopping cart web application with a set of essential features for building your own small online market. You can easily customize it and of course, effectively manage. 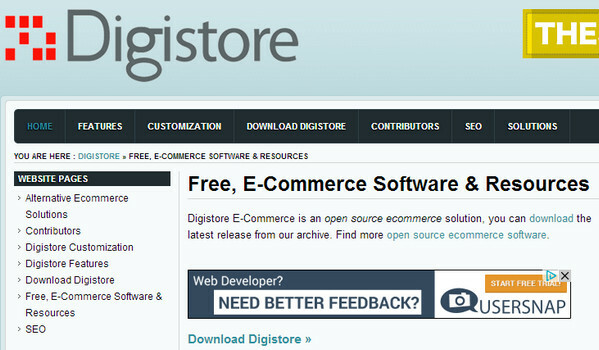 Digistore is an optimal solution for ecommerce purposes. It is quite easy to customize and utilize, though it provides not as handy admin panel as you can think. This option is more appropriate for those who understand programming. SEOToaster is an advanced website builder that focuses on building online stores or B2B lead generation websites. Along with standalone ecommerce platforms there are other powerful commonly-used frameworks that also provide an option of creating online store. All you have to do is to find a proper extension or plugin that will add necessary functionality. WP e-Commerce is a comprehensive shopping cart plugin that is created specifically for WordPress in order to enable you to build your own e-store within your site. 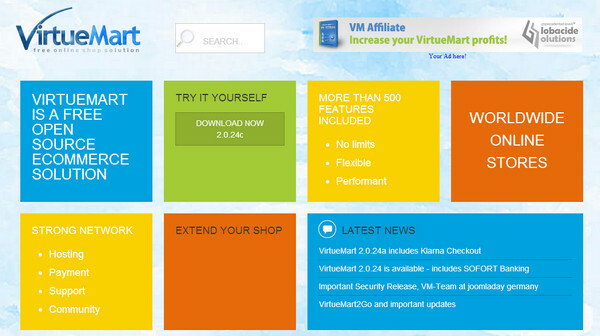 VirueMart is a powerful plugin for Joomla framework. It comprises 500 helpful features. Numerous online stores have already fully appreciated all the possibilities of this component. The Drupal is no exception; it also has a special open source ecommerce framework that is run on its platform and offers lots of integral features. eCommerce website is not so hard to create as it seems, all you need is to choose a proper framework that will supply you with all necessary instruments, all the more so you can find a perfect open source option that will satisfy your needs absolutely free of charge. This entry was posted in Resources, Uncategorized, Web Design News, WordPress and tagged ecommerce, Resources, Web Design news. Bookmark the permalink.